The surfactant division at APL offers a wide range of products for the Paper and Pulp processing industry. 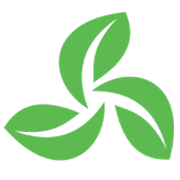 These speciality formulations are branded & marketed as APBRIL series of products. De-Inking chemicals, such as Aliphatic acid ethoxylate, used in de-inking process, having strong detergency power, with froth formation to enable effective removal of ink particles from pulp. These formulations are stable in both acidic as well as alkaline mediums. Formulated products with derivatives of aliphatic acid & ssolvent are used in de-inking of waste paper having stubborn inks. Sizing Chemicals are products based on modified rosin, that are used for high level sizing of papers, Polyethylene derivative based product used specially for craft-paper, and Synthetic wax based product used to impart lustre to products. Other Miscellaneous products are Fatty alcohol ethoxylates used as a levelling and solubilizing agent in dyeing pastel shades, Dry Strength Resin products and surfactant based cooking aid for pulp applications. 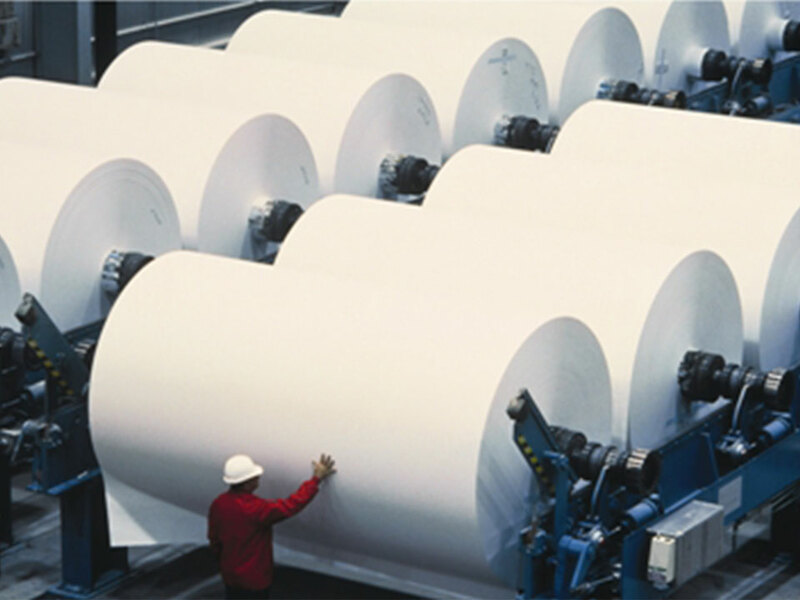 Paper Industry also uses Poly Ethylene Glycols as medium for printing, lamination coating and moisture retention aid in soap wrapping applications. The Polymer Division of APL serves a wide range of De-foamers, Acrylic Thickners, Acrylic Emulsions & SBR Latex for clay coating of duplex board, and Acrylic dispersing agents.